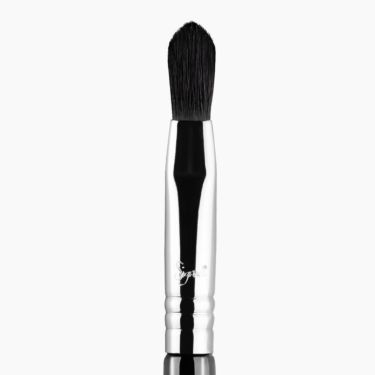 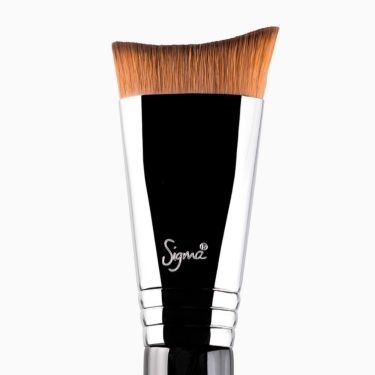 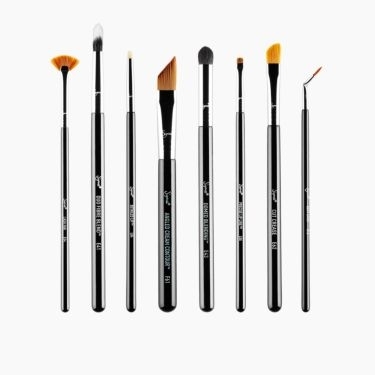 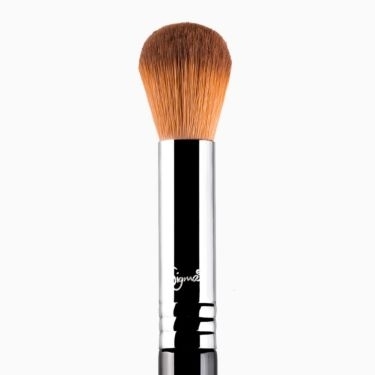 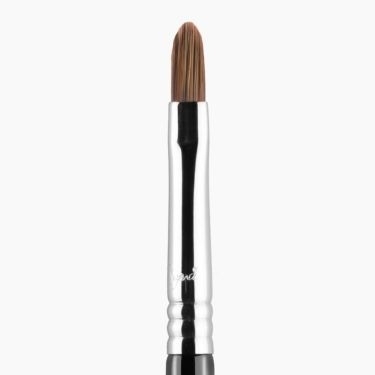 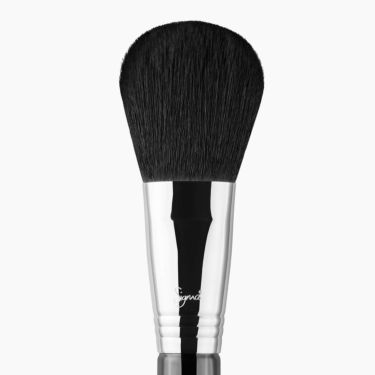 Browse our supply of discount makeup brushes to complete your look and help your wallet! 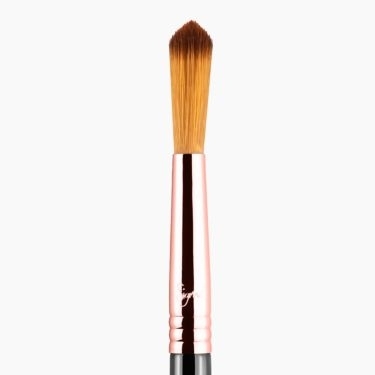 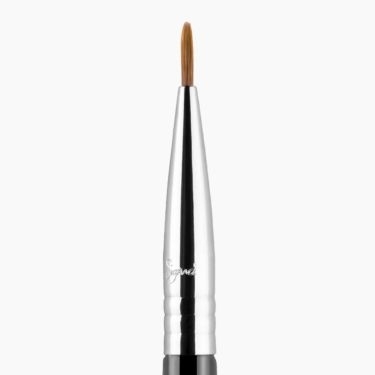 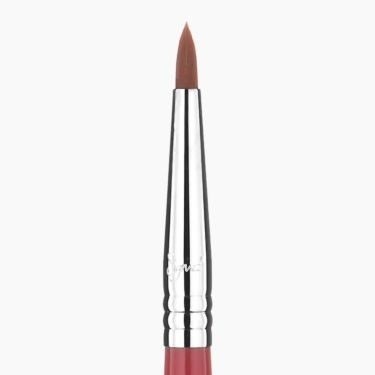 Looking for discounted makeup brushes to complete your look and help your wallet? 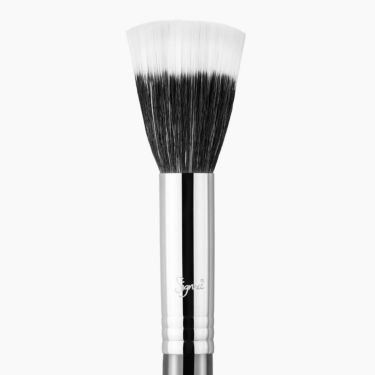 Browse our 100% professional-level brushes — from new featured favorites to our on-sale makeup brushes. 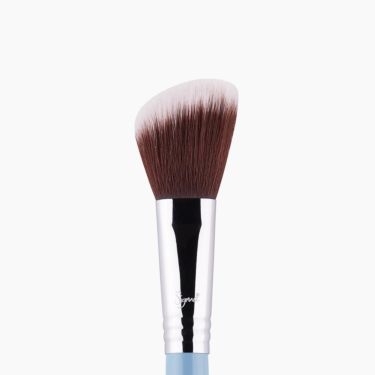 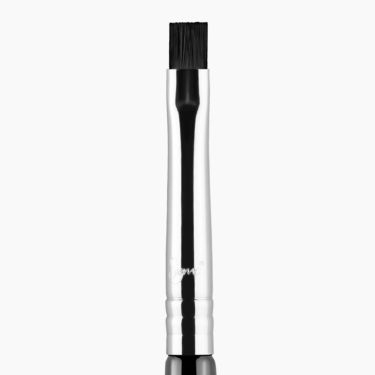 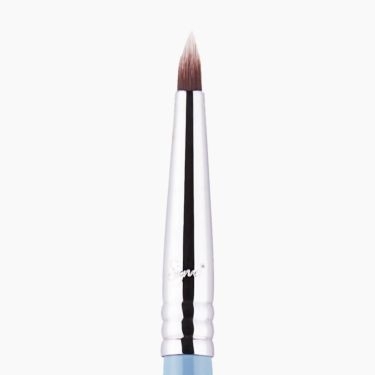 Take it from Elisa who recently tried our E56 Shader - Lid Brush and loved “how the brush picked up product and delivered it to my eyelids while leaving little product on the brush itself”.” Try it for yourself and get back to shopping our beauty enthusiast approved brushes!